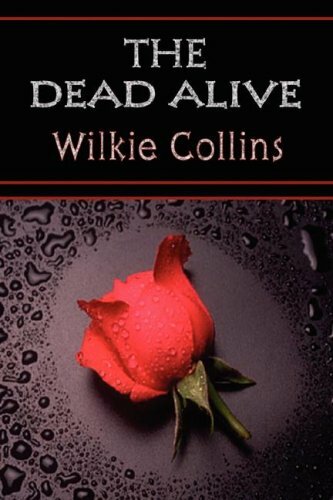 The Dead Alive is a novel written by Wilkie Collins based on the famous Boorn Brothers murder case. Jesse Boorn and Stephen Boorn were convicted of murdering a man who was later found alive. The brothers were convicted in 1819 in Manchester, Vermont. The case is the first documented wrongful murder conviction in U.S. history. No Name by Wilkie Collins is a 19th-century novel revolving upon the issue of illegitimacy. It combines social commentary - the absurdity of the law as it applied to children of unmarried parents - with a densely-plotted revenge thriller.